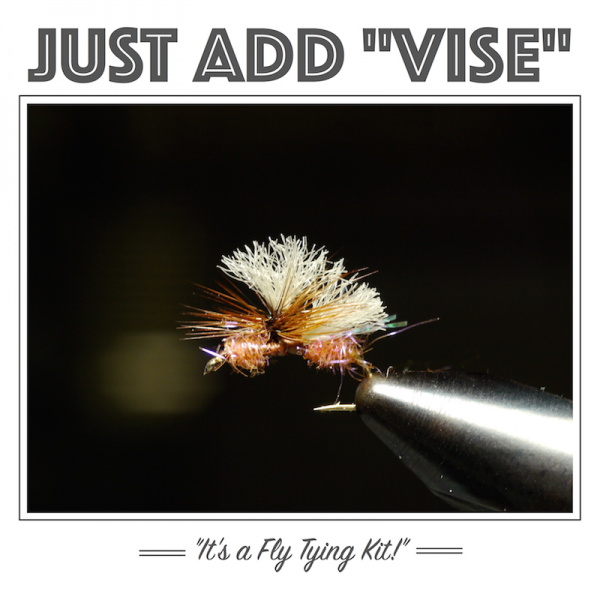 While this looks like – and is – a freestone pattern, it works very well on the Missouri River, and just about everywhere big trout hunt terrestrials and stoneflies. 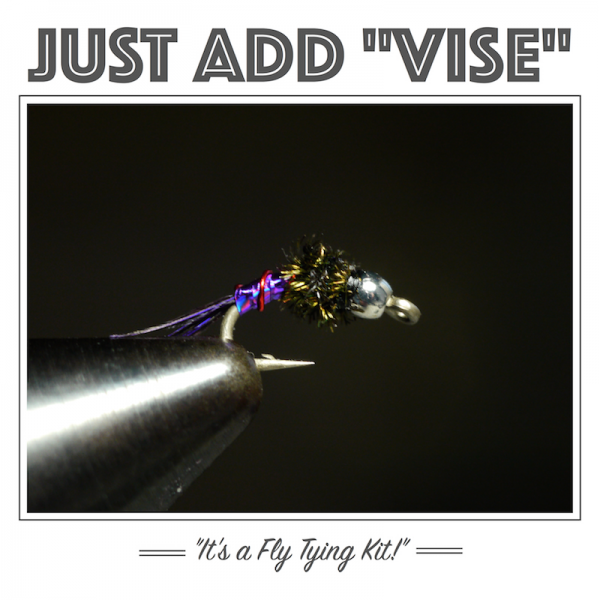 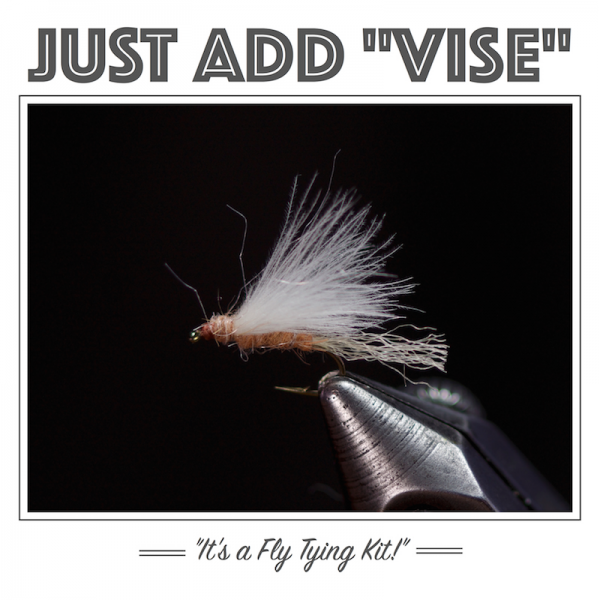 We’ve put together this Improved Unabomber Fly Tying kit that will allow you to tie up 2 dozen flies for your next fishing trip. 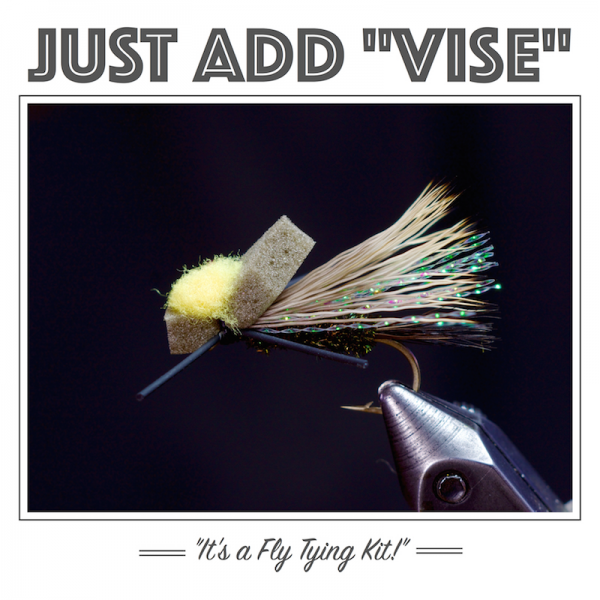 These work everywhere.